July 8, 2012 - Whatever role the UN's Kofi Annan was playing, it appears that at least his latest statements have in fact been neutral, with the Western media taking it upon itself to then twist his comments out of context by constructing a fictitious narrative of mind-bending proportions. The London Guardian, in true propagandist form stated in an article titled, "Kofi Annan attacks Russia and west's 'destructive competition' over Syria," that "Kofi Annan has issued a blunt warning that Syria will face a spreading civil war and risk a spillover of the conflict unless Russia, the west and Arab states end their "destructive competition" to force a ceasefire and launch a political process that the opposition insists must see President Bashar al-Assad step down." By mentioning Russia first and by presenting Syrian President Bashar al-Assad's resignation as the only viable option to end the violence, the Guardian attempts to spin Annan's comments as an attack on solely the Syrian government and its international supporters, which include Russia, China, and a large bloc of South American nations, collectively representing over a billion people. Only toward the end of the Guardian's article does it report the rest of Annan's comments, which state, "they [the west] accuse the Russians of arming the [Syrian] government. The Russians accuse them of arming the opposition and flooding the place with weapons. This is instead of coming together to see what can be done." The Guardian then admits that Saudi Arabia and Qatar are financing and arming NATO's proxies, the so-called "Free Syrian Army" (FSA) while the US is coordinating with them and supplying them with "communications equipment." The Guardian then makes the case that Annan's even scant neutrality equates to endorsing genocide. While it may be interpreted as an attack on Annan - it should be remembered that Annan himself is a member of the elitist establishment driving Syria's destabilization, and that his "peace plan" was never intended to be implemented, but only stall for time to increase covert military support for terrorist proxies where overt NATO intervention could not be achieved through the UN Security Council. 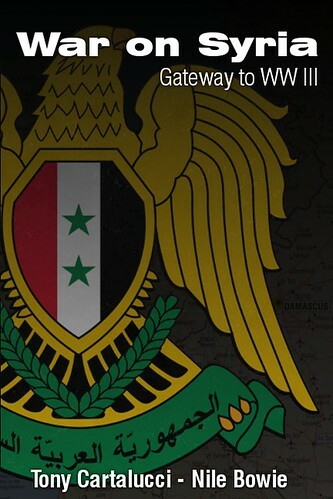 The West's goal is to "bleed" Syria to death. The Guardian of course is not alone. This narrative is directed by the US State Department and the British Foreign Office and echoed throughout the Western corporate-media. The Washington Post likewise skewed reality and placed words into the mouth of Annan declaring that efforts for finding a peaceful political solution in Syria "have failed." The Washington Post contradicts its own reportage, now claiming that "no countries are known" to be arming the FSA, when its own article, "Syrian rebels get influx of arms with gulf neighbors’ money, U.S. coordination," clearly stated otherwise, clearly implicating both the Gulf States of Saudi Arabia and Qatar, as well as the United States itself. It is left to readers to determine whether the Washington Post is suffering from incompetent editors or is engaged in a campaign of fraudulent dissembling and war propaganda. The Washington Post then disingenuously cites the so-called "Syrian Observatory for Human Rights," referring to it as an "organization" when in reality it is a single man, Rami Abdelrahman, living in England, who had left Syria 10 years ago and openly admits he seeks the downfall of Syrian President Assad. 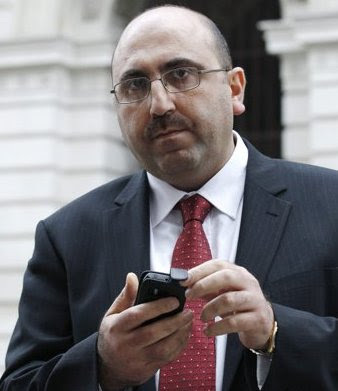 Abdelranhman is known to be directly coordinating his propaganda campaign with the British Foreign Office and has been photographed by Reuters skulking in and out of Foreign Secretary William Hague's office. Photo: From Reuters: "Rami Abdelrahman, head of the Syrian Observatory for Human Rights, leaves the Foreign and Commonwealth Office after meeting Britain's Foreign Secretary, William Hague, in central London November 21, 2011. 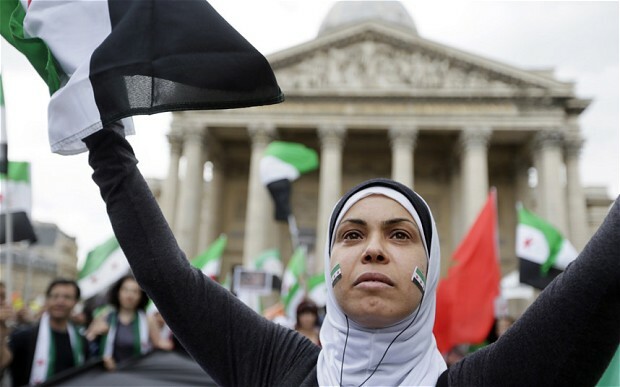 REUTERS/Luke MacGregor"
Finally, the Washington Post cited a farcical "march" in Paris that coincided with the "Friends of Syria" conference - a neo-imperial conglomeration of Western nations and their Gulf State proxies leading efforts to destabilize Syria through violent subversion. The Washington Post fails to mention that the march was in fact organized by Amnesty International, led by the US State Department's own Suzanne Nossel, and the US State Department's National Endowment for Democracy (NED) funded Federation for Human Rights (FIDH). FIDH is also funded by convicted criminal and Wall Street speculator George Soros' Open Society Institute. What the Washington Post actually reported on was a staged march organized by members of the "Friends of Syria" conference itself to construct fictitious public consensus for the group and its taking a harder, more interventionist line against Syria. It may also serve as an attempt to further undermine the UN process that has effectively allowed Russia and China to block Western hegemonic ambitions versus Syria. 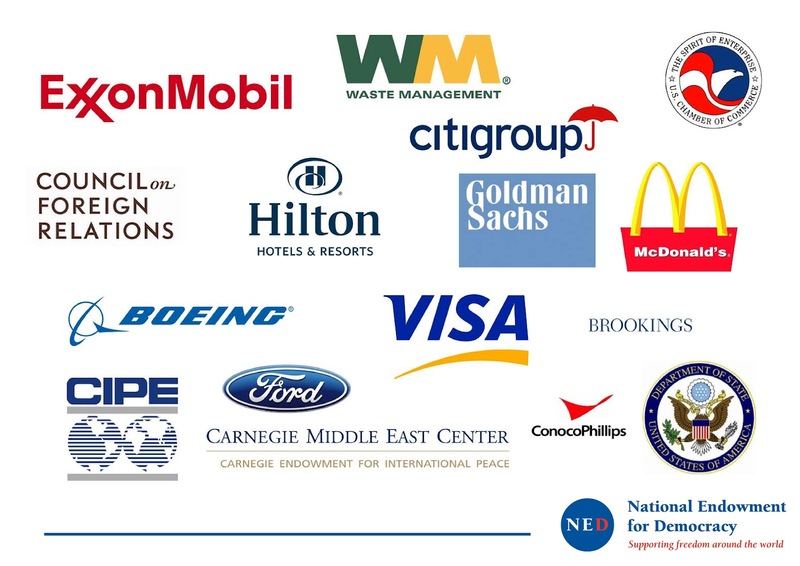 NED and Open Society's role in supporting expanded intervention by the West to achieve its long sought after regime change indicates that it is not in fact any sort of "international community" that has engineered and supported the West's agenda in Syria, but the special interests represented by NED and Open Society - namely the corporate-financier interests of the Fortune 500. This same gambit has been used to one degree or another around the globe in an attempt to harness the perceived legitimacy of NGOs, the extensive propaganda network the Western press maintains, and the concepts of "human rights," "democracy," and "freedom" to couch ambitions of neo-imperial global hegemony. 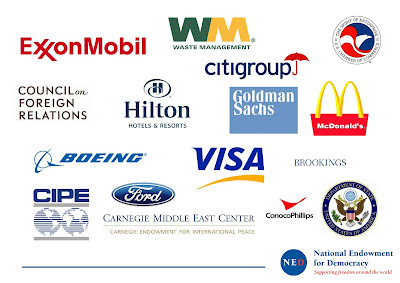 Since it is these special interests that masquerade as the "international community," then indeed the "international community" has failed Syria - since from the beginning it had every intention to mire Syria in sectarian violence, political destabilization, economic ruination, and eventual social and political collapse. Since 2007, this so-called "international community" has been conspiring against world peace, as duly noted in Seymour Hersh's New Yorker article, "The Redirection (2007)." In it, it was clearly stated that the United States, Israel, and their Gulf State proxies, particularly Saudi Arabia, were already building an armed secular extremist front with which to wage violent subversion upon Lebanon, Syria, and Iran. 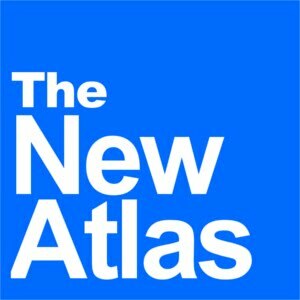 From the US-engineered "Arab Spring" to the extremist violence that has ravaged Libya and now Syria, the West is executing a coordinated, premeditated military and political campaign to conquer by proxy a vast swath of territory extending from North Africa, through the Middle East, and into Central Asia. It is a geopolitical campaign that directly targets all sovereign nation states, and in particular Russia and China in what is only the latest in a long struggle throughout human history by megalomaniacs to establish uncontested global hegemony. As the ploys are overused, their effectiveness has begun to falter and the legitimacy of the West's actions and "role" is now failing. What we are left with is an overt campaign of military aggression, in direct violation of world peace and any norm of international law, real or contrived.